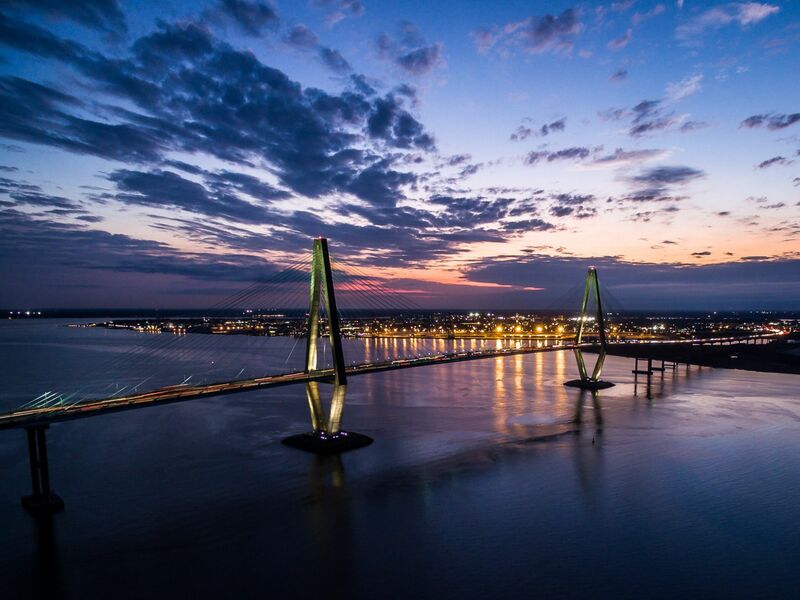 Mount Pleasant is a large suburban town located across from the stunning Arthur Ravenel Jr. Bridge in Charleston, South Carolina. 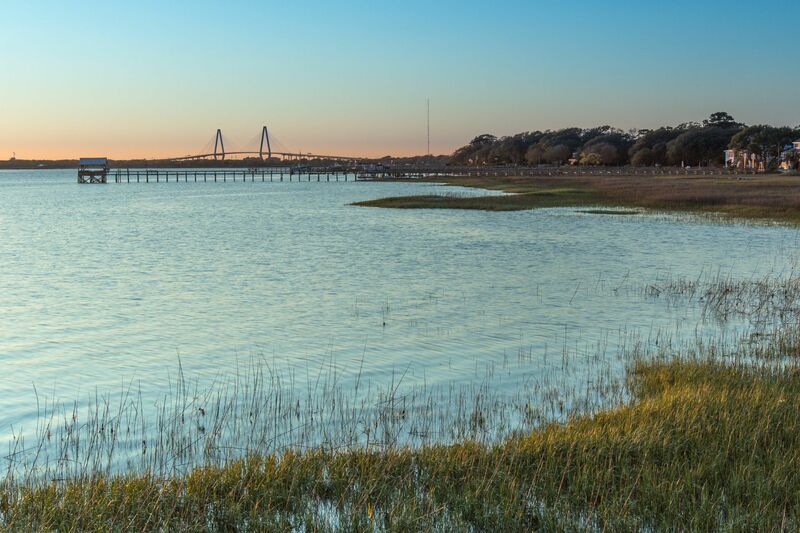 It is the fourth-largest municipality in South Carolina, and for several years it was one of the fastest-growing areas, doubling in population between 1990 and 2000. The population was 67,843 at the 2010 census, and the estimated population in 2014 was 77,796. 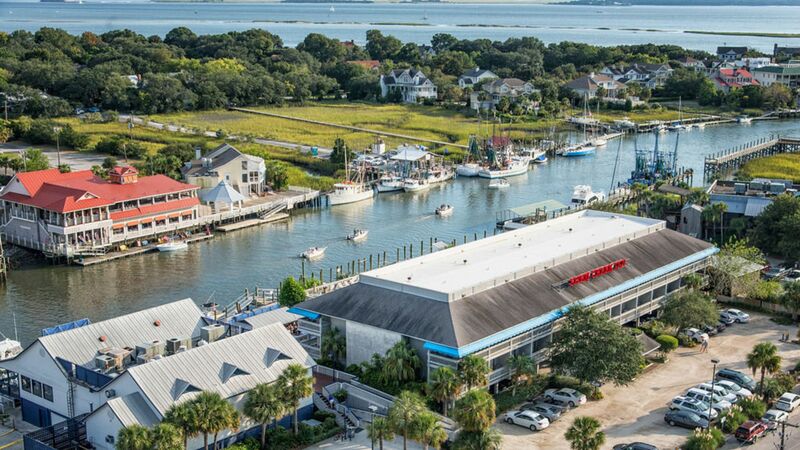 Shem Creek is located in the heart of Mount Pleasant, where you can find many magnificent bars and restaurants with views of the water. Along with all the appetizing restaurants, you can guarantee to enjoy the sunshine no matter what, whether it's fishing and boating, or kayaking and paddleboarding.